When I was recently in Naples, I was shocked at how many great places to stay existed there. This guide of where to stay in Naples will give several Naples accommodation options that will suit all budgets. 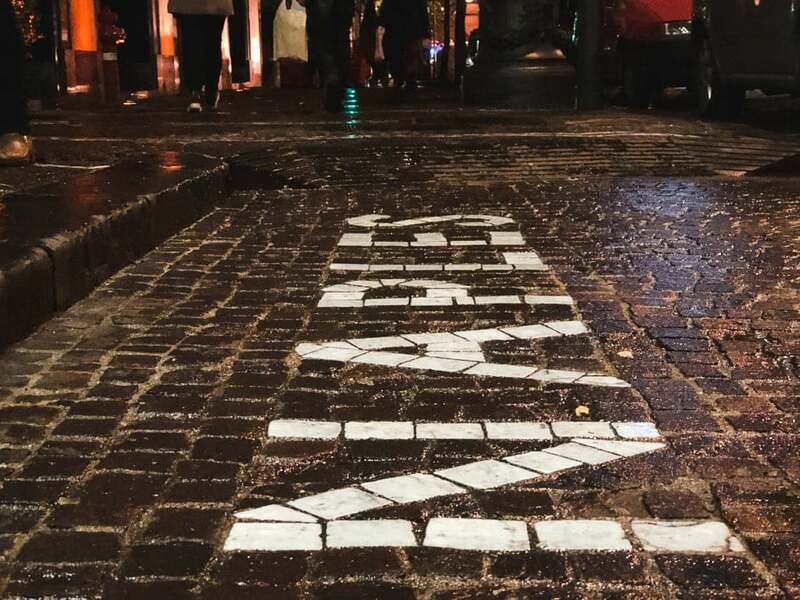 If you have any awesome Naples hotel options- please leave them in the comments for travelers who may seek other options of places to stay in Naples. Two months ago, I had the pleasure of enjoying a long weekend in Naples. I had never actually spent time in the Italian city and was really stoked to check it out despite the mixed reviews from just about everyone I had talked to. One thing that surprised me almost instantly was the Naples accommodation options that existed. There were so many places that were suited to all budgets. The place I called home for a few days was outstanding and one of my favorite places I have ever stayed at. This guide of where to stay in Naples will detail options from luxury hotels in Naples to hostels in Naples. If you have a suggestion, please leave it in the comments section. If you want to wake up every morning to a breathtaking view of the ocean, then stay at Grand Hotel Vesuvio. The hotel is close to some of Naples’ popular landmarks like Castel dell’Ovo, a historical seaside castle. It is also a short walk away from Mappatella Beach, where you can get a tan and swim and admire the insanely gorgeous views of this seaside Italian city. Grand Hotel Vesuvio has many amenities that you can use. There’s a swimming pool, a spa lounge, a steam room, a Jacuzzi, a sauna, and a fitness center on the property. A bar and restaurant in the hotel serve up delicious food and great coffee. This is a premier place to stay in Naples and you will be delighted to have had the experience! 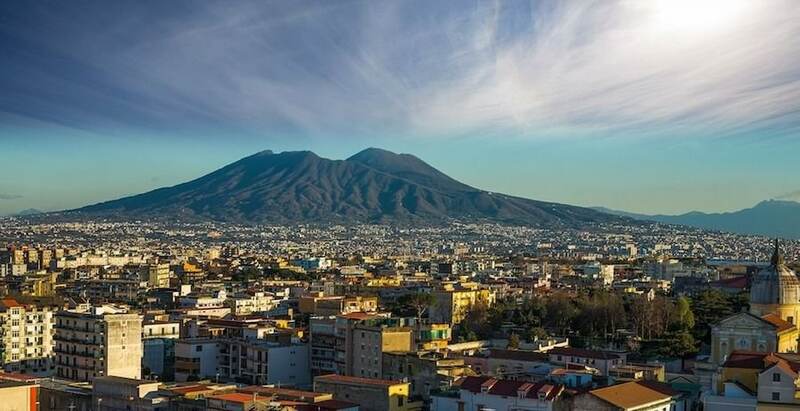 You can find Grand Hilton Vesuvio at Via Partenope 45 in Naples. Photos below used with permission from Grand Hotel Vesuvio. 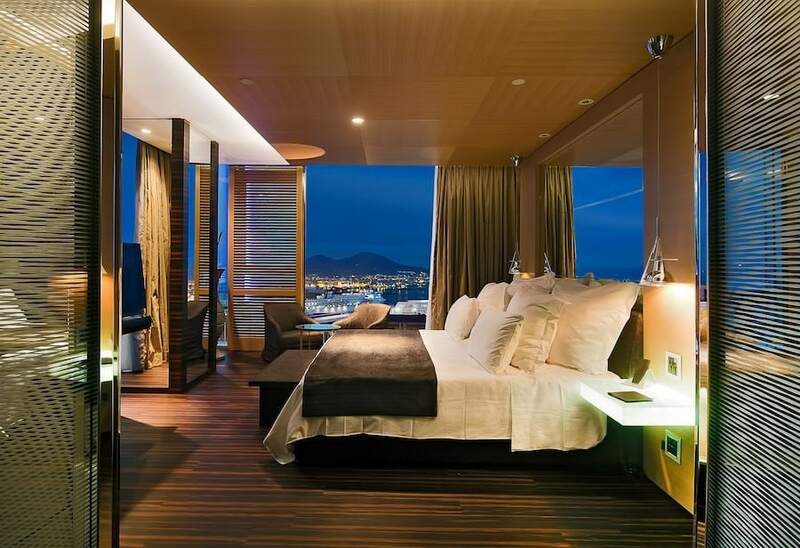 Romeo Hotel is Italian modernity, great views, and a convenient location all rolled into one. You can dine on-site at the Il Comandante, a Michelin-starred restaurant that has panoramic views of the Gulf and the City of Naples. 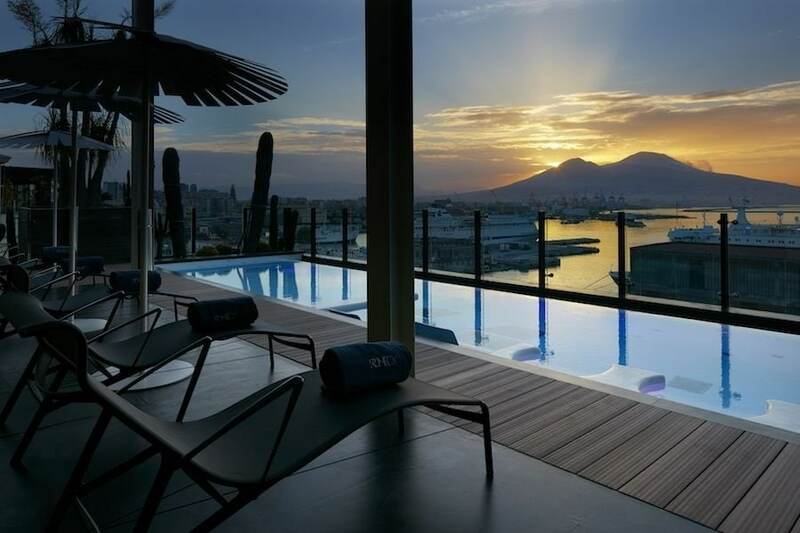 You can also enjoy the surrounding scenery at the rooftop pool that overlooks the Naples Harbor. In addition, this hotel in Naples has a spa and wellness center, a fitness center, an amazing wine cellar, and a bar on-site. 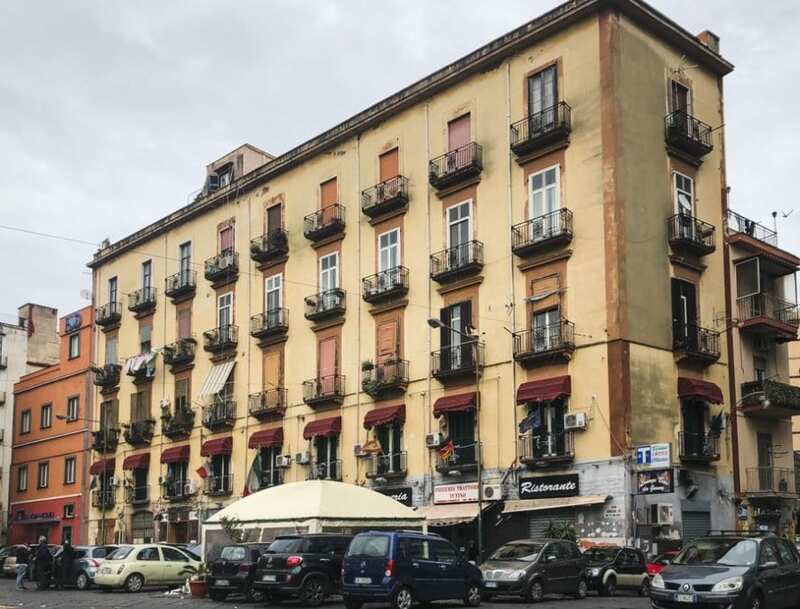 You can also arrange a walking tour of the city via the hotel so you can visit popular Naples tourist spots such as Castel Nuovo (also known as Maschio Angioino) and Palazzo Reale Napoli. 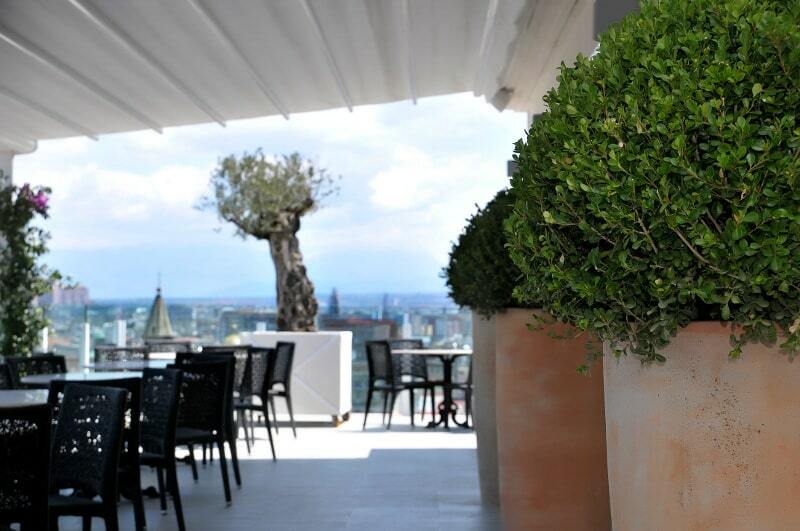 You can find Romeo Hotel at Via Cristoforo Colombo 45 in Naples. Photos below provided by Romeo Hotel. Classic Italian interior décor with a modern twist – this summarizes Grand Hotel Parker’s aesthetic. The beautiful hotel has a bar and restaurant, a fitness center, and a sunroom that guests can enjoy. They organize a lot of activities for guests, including bingo, live sports events, live music, and performances. Grand Hotel Parker’s is close to several local bars and restaurants and plenty of places where you can buy the best Italian souvenirs. The best way to visit popular landmarks such as Sant’Elmo Castle and Piazza del Plebiscito is to ride a bike. You can rent through the hotel’s bicycle rental services, or you can join one of the hotel-organized bike and walking tours. 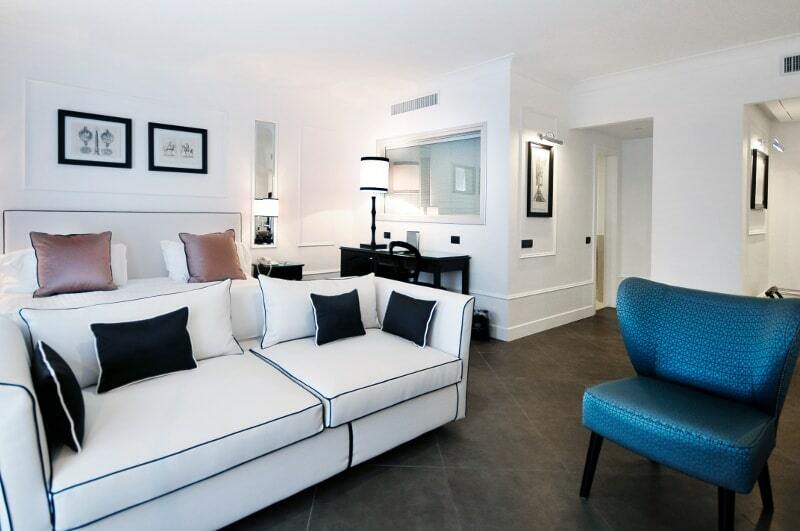 You can find Grand Hotel Parker’s at Corso Vittorio Emanuele 135 in Naples. Eurostars Hotel Excelsior has elegant décor that screams classic Italian. 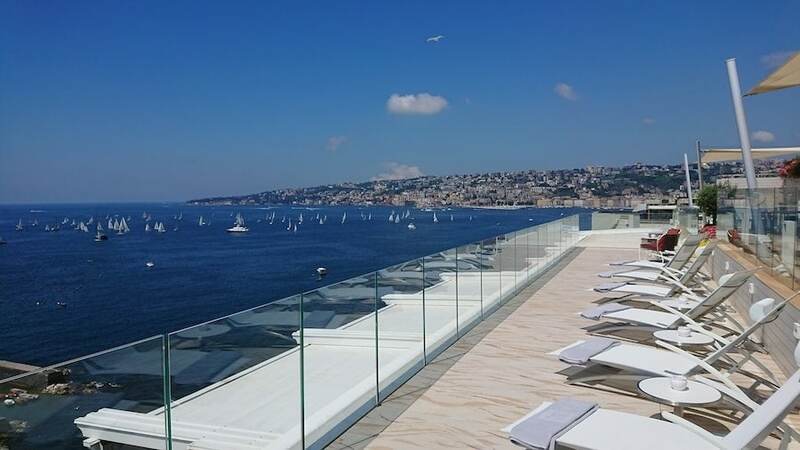 It overlooks the Bay of Naples and is at close proximity to some of the city’s most popular landmarks. Castel dell’Ovo and Piazza del Plebiscito are just a short walk away from the Naples hotel. You can also walk to Mappatella Beach where both locals and tourists love to sunbathe and swim. For lunch and dinner, dine at the ballroom-style restaurant of the hotel, under grand chandeliers hanging from tall ceilings. In the morning, enjoy a lovely breakfast in your room while taking in the view of the Bay of Naples. 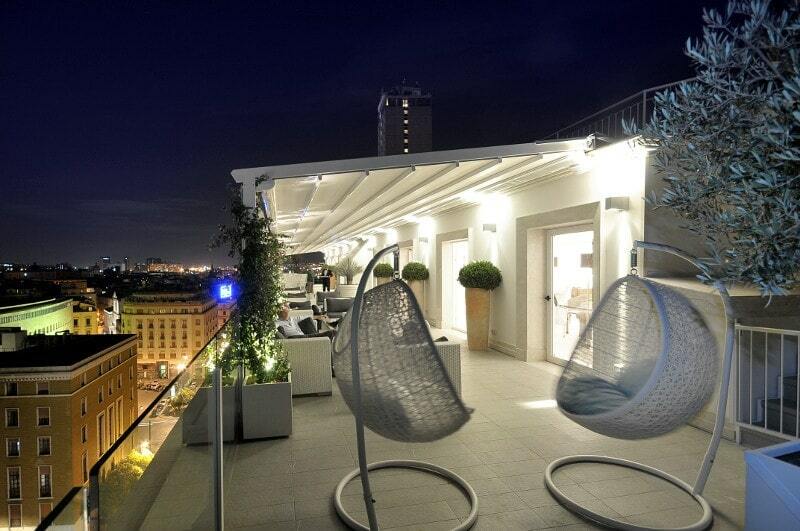 You can find Eurostars Hotel Excelsior at Via Partenope 48 in Naples. Clean, black and white modern décor separates the Grand Hotel Oriente from other hotels in the city. Located in the city center, it has spacious rooms that can accommodate groups traveling to Italy together. The hotel also has a lounge bar that overlooks the city where guests can order drinks while listening to live music performances. For those who want to learn more about the city, the hotel organizes tours and classes about local culture. This is definitely one of the finer places if you’re looking for where to stay in Naples! The Toledo Metro Station is beside the hotel, so transportation to other parts of the city is very convenient. Popular landmarks that are walking distance from the Grand Hotel Oriente include the Basilica and Santa Chiara museum. You can find Grand Hotel Oriente at Via Armando Diaz 44 in Naples. Photos below used with permission by Grand Hotel Oriente. Ahhh… this was one of my favorite places I have stayed at, ever. I wasn’t expecting too much as I booked it just kind of on a whim, but the Spaghetti House was fantastic. It is a room in an apartment. The room has a huge bathroom, a comfortable bed, and wifi download speeds that rival Romania’s (if you travel, you will understand how fast this is). The host was incredibly friendly, had a cute dog (that I only got to see one time…blah), and there was an amazing pizzeria next door that I ate at multiple times. The best thing about the Spaghetti House was the anonymity that existed. You felt like you had your own house. While it is a private room, you don’t enter into someone’s home. It is a corridor that has a community Italian espresso machine (felt it was important to mention that). It is very quiet and chilled out there. This is truly one of the best places to stay in Naples and I highly, highly recommend it! It was one of my Naples highlights. Spaghetti House is located near the Naples Central Train Station. It is the perfect Naples accommodation if you’re basing yourself in Naples to take many day trips around the region. This is a great place to stay if you’re visiting Herculaneum or Pompeii, as well. You can find the Spaghetti House at Via Cristoforo Marino 18 Scala B (4th Floor) in Naples. 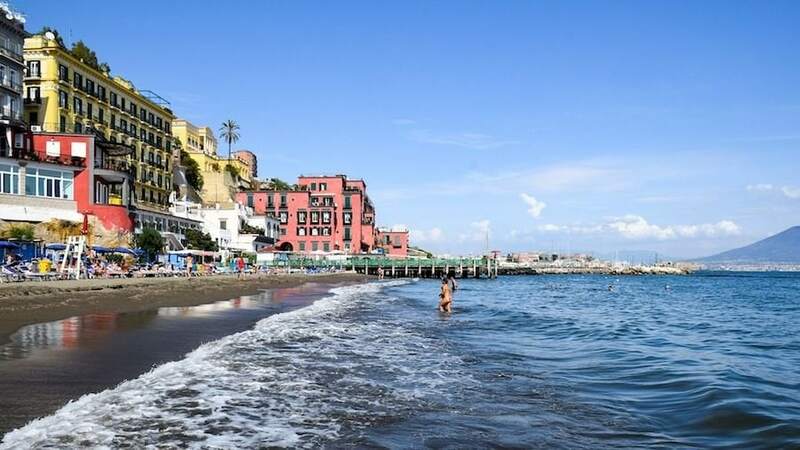 You will find Hostel of the Sun near the Port of Naples and it is truly one of the most colorful Naples accommodation options you could imagine finding in the Italian city. There is a communal kitchen, international DVD collection, and widespread wifi that is high-speed. 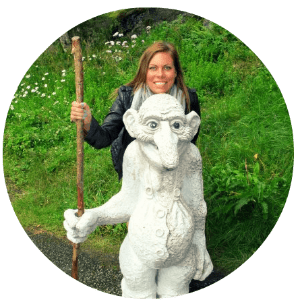 The staff speaks an array of European languages and you will not be hard-pressed to get the travel information you need if you stay at Hostel of the Sun. 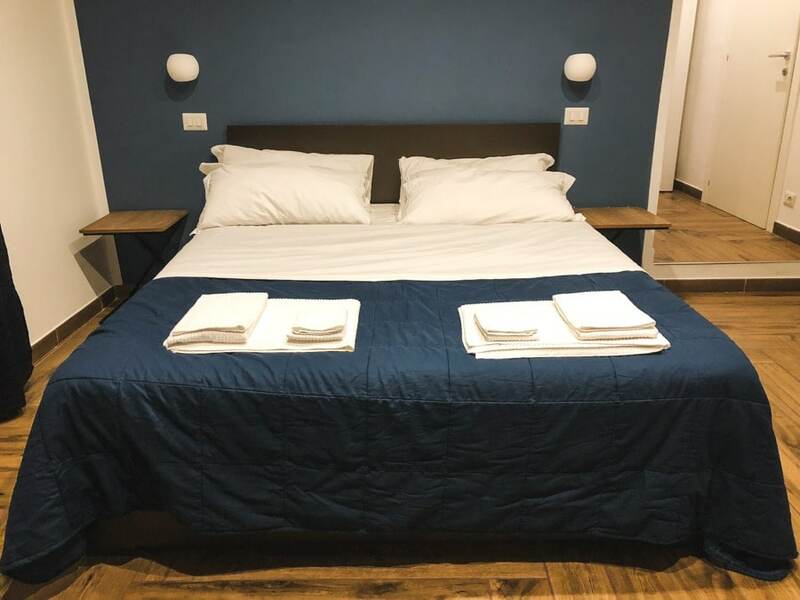 One of the best things about this Naples hostel is that it is located near the port and there are daily departures to Sicily, Ischia, and Capri. This is a great place to base yourself if you’re looking to visit any of the aforementioned islands. 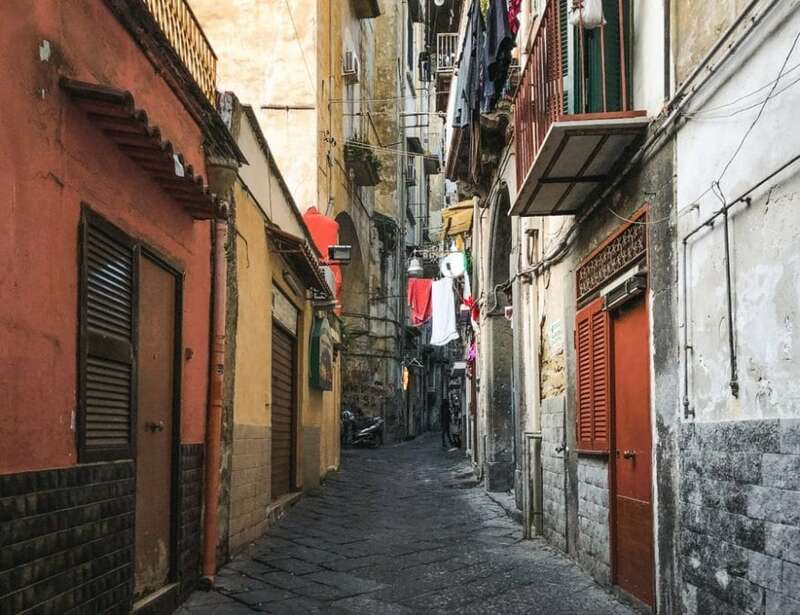 You can find Hostel of the Sun at Via Melisurgo 15 by the Port of Naples in Naples. 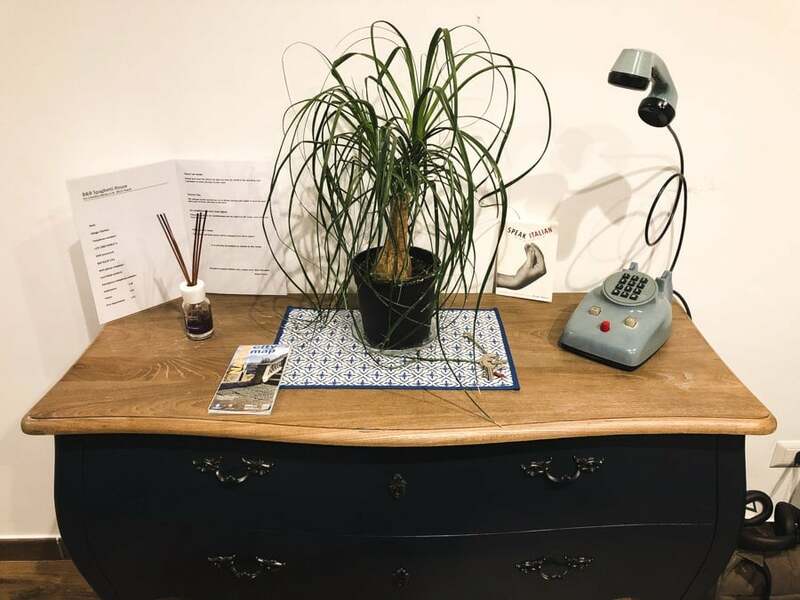 Neapolitan Trips Hostel and Bar is located in the heart of Naples and is 600 meters from Maschio Angioino and about a ten minute walk from Piazza Plebiscito Square. The property boasts good and accessible wifi, a lounge, and a terrace… which in my opinion is the most important thing when booking accommodation in Italy. Okay, that and having good food nearby. The dorms are air-conditioned and hair dryers are provided in the shared bathrooms. The towels and linens are also included in the daily rate you will pay. There is also an area with billiards, darts, and table tennis if you’re looking to have a little bit of fun at the hostel. You can find NeapolitanTrips Hostel & Bar at 10 Via dei Fiorentini, Plebiscito in Naples. There are several other options for hotels in Naples if none of the ones listed area available or suit your needs. Click here to check out alternative Naples hotel and hostel options. There are several Airbnb options available in Naples. Since Italy is suffering a from overtourism in certain cities, I would definitely look into hotel options first and foremost. 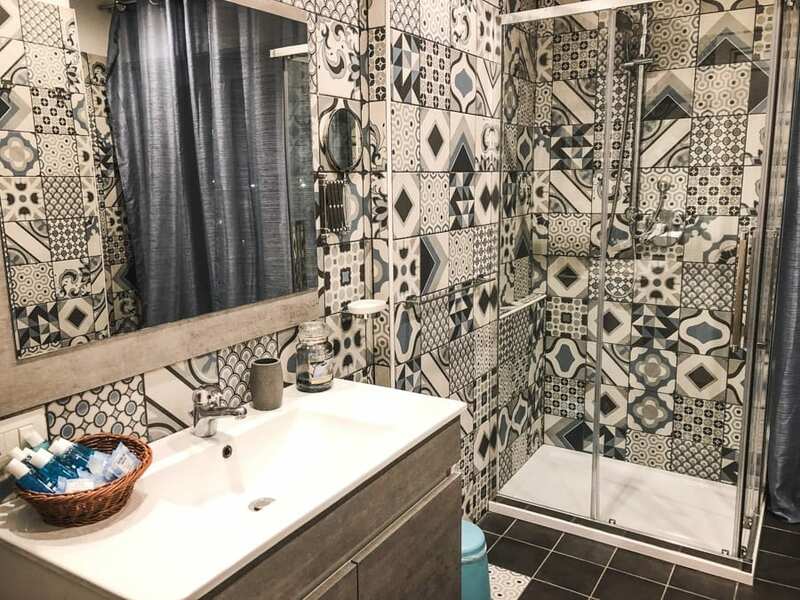 If nothing is available to suit your needs, Airbnb may be a good last resort (or you can pick a city with less tourism as basically all of Italy is freaking amazing). You can search all Airbnb in Naples options here. –> Click here to sign up for Airbnb and save $29 on your first booking! If you’re a confident driver and don’t mind taking your Naples vacation to the road, definitely consider renting a car. I actually find the Italian train system to be not as bad as so many people say, so I have never considered this an option, but it may be for you. Definitely study the road rules of Italy before going out and driving around. Italy is brimming with opportunity for tourists… so much that I can’t stop traveling there because there is always something new to see. 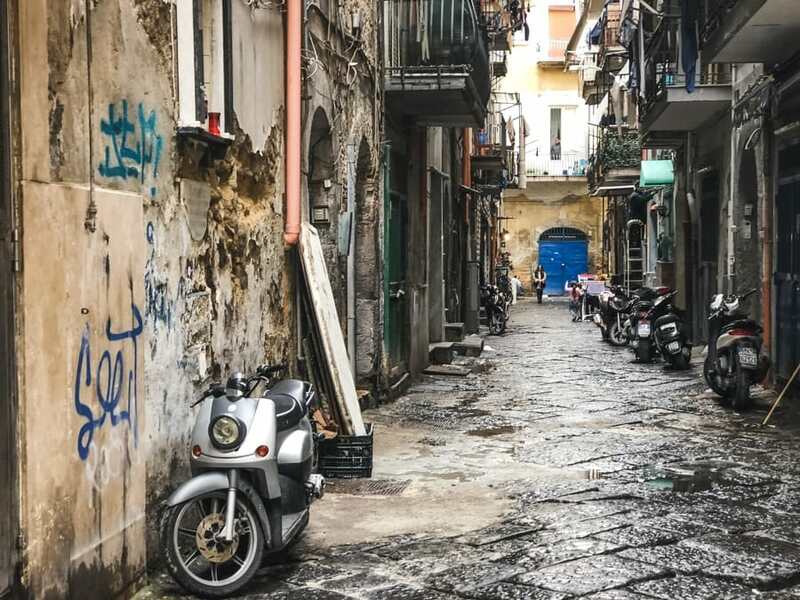 If you’re not keen to independently travel around due to lack of transportation or whatever, definitely consider booking a Naples tour. 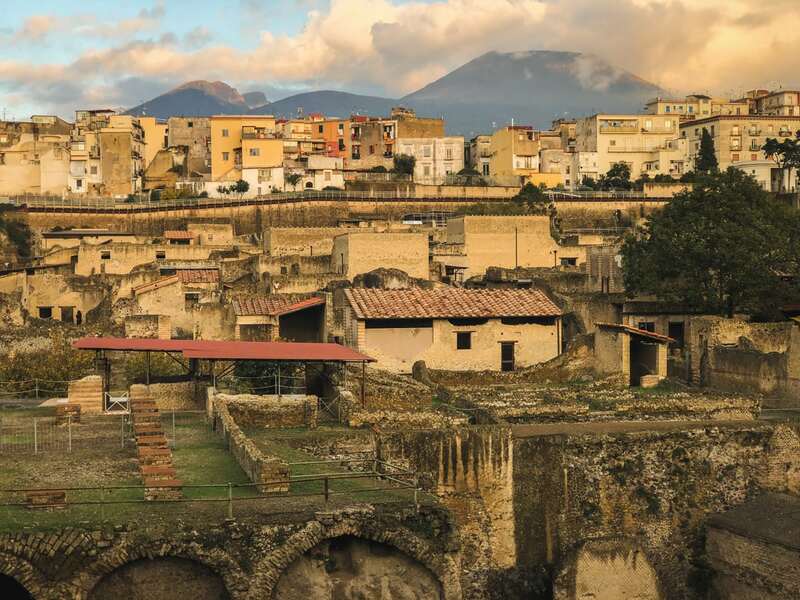 There are amazing places close by, such as Herculaneum and Pompeii, and these can best be seen by joining a tour from Naples. 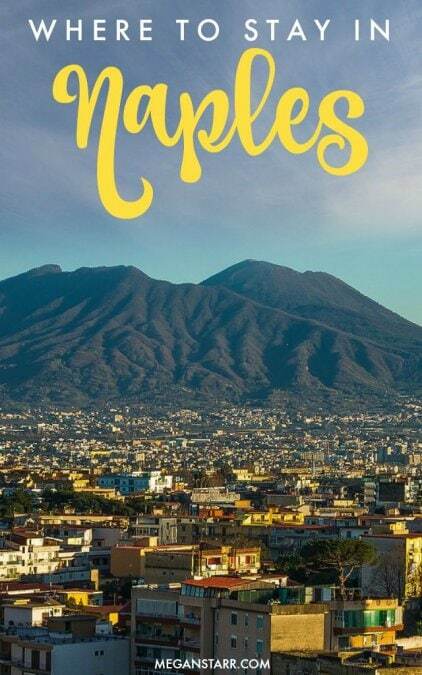 Click here to find out more about Naples tour options. If you have other suggestions for where to stay in Naples, please drop them in the comments! There are plenty of amazing hotels in Naples and this guide only touches the surface.